Don and the group have escaped the danger of the horde only to find themselves in danger again. 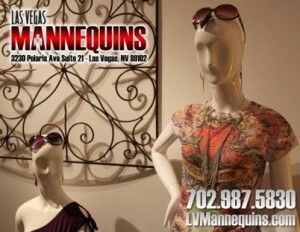 Jake loses it and believes one of the mannequins is his mother. Jake takes his Vitamin Z addiction to the next level. 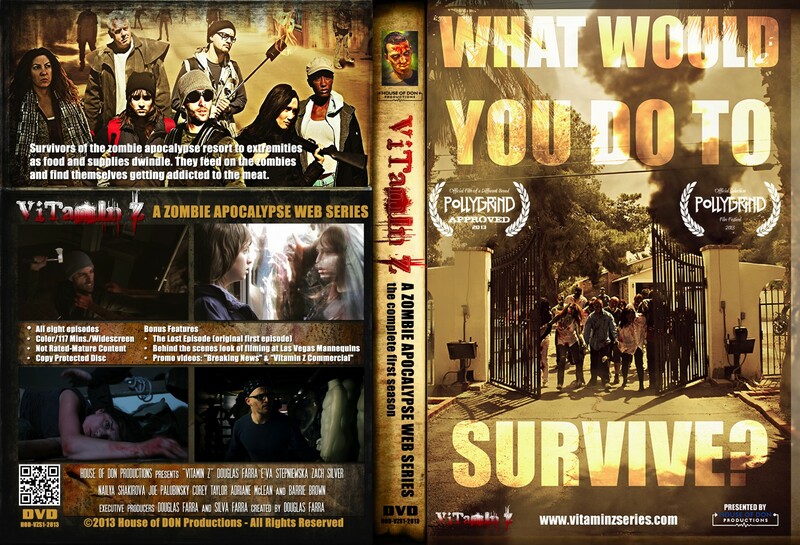 The survivors are confronted by a zombie horde and have to fight for their lives trying to escape. Things get complicated for the group after Sarah is saved from a zombie attack by an unexpected man. Jake takes a turn for the worse and gives into temptation. Becka confronts Don on his lack of leadership. Jake hits the road and meets some interesting strangers and Sarah finds a surprise in the backyard. Produced by Las Vegas Grit Check out an interview with Douglas Farra, Corey Taylor, Michael Anderson and Joe Lujan by Las Vegas Grit. Don and the crew secure their new location. Sarah finds them food and Jake gets confronted about taking Jenna back to the alley for some Vitamin Z. The survivors hit the road in search of a new place to sleep. Jake continues to struggle with the reality of the apocalypse. An awkward stand-off complicates an already dangerous situation. Survivors of the zombie apocalypse find themselves hungry, tired and out of resources. When a hoard of zombies approaches, they make a decision that will either improve their situation or be the end of them all.